Hire Us Today: Let Us Help You Write and Publish the Book Inside of You! 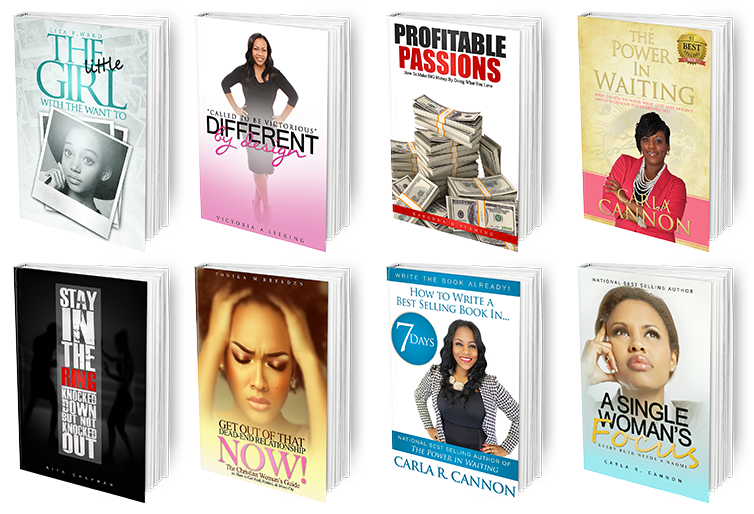 Are you ready to launch your business by writing your book? Need help figuring out the process or maybe you want a all in one solution? Fill out the form below to get a FREE NO-OBLIGATION Consultation to find out whether or not you will be a good fit to work with us.